Looking for a relaxing getaway? 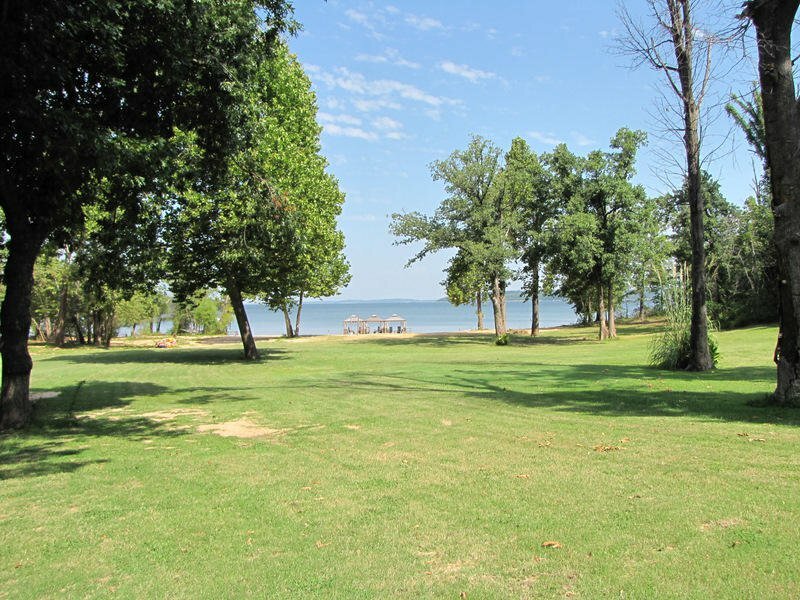 Come visit South Beach Cabin Rental, a gorgeous property with an amazing view of Lake Eufaula. 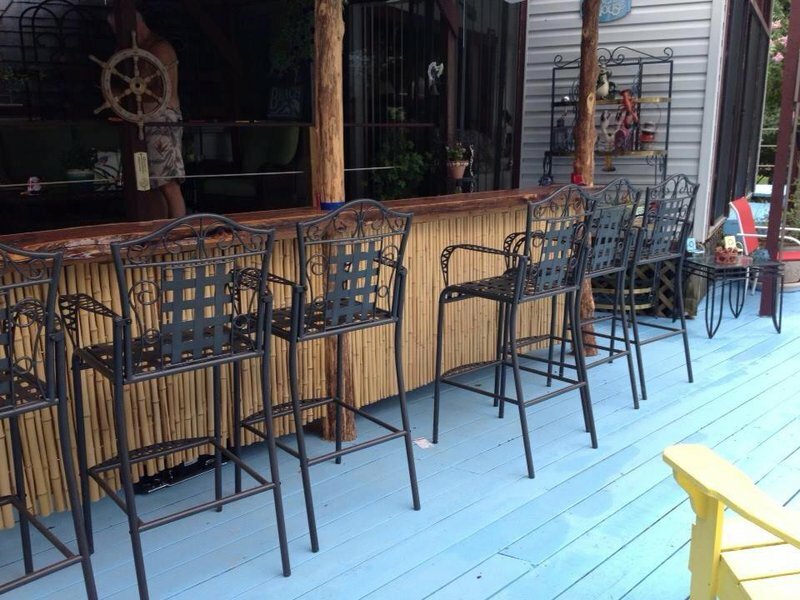 Sit on the beach sipping cold beverages or watch the sun rise and set from the cabin's covered deck. 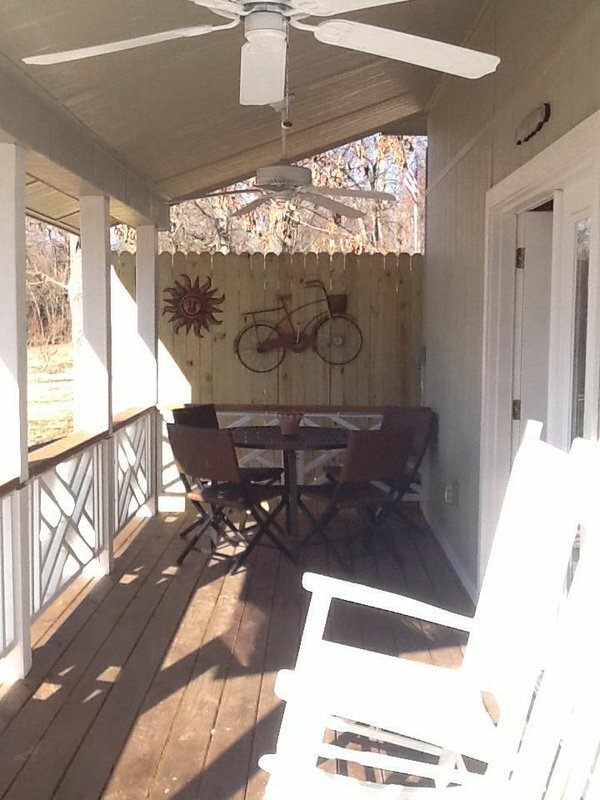 This beautiful cabin is completely furnished and has all the amenities of home. 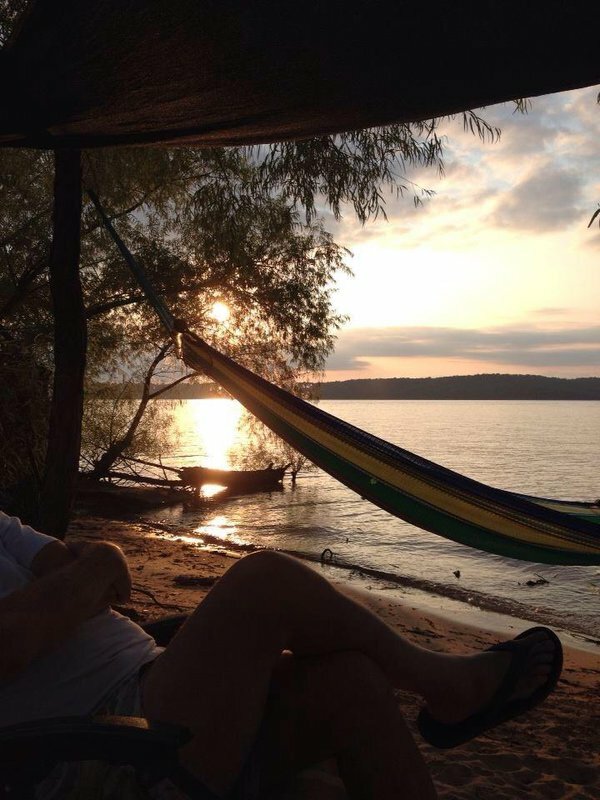 The cabin features comfortable sleeping accommodations for up to five people, and the covered deck overlooks a beautiful, sandy beach area that is a great spot for swimming or just relaxing. 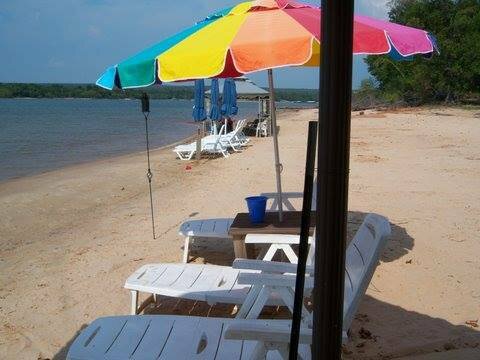 At this lake house rental, guests can relax in the provided umbrellas and chairs overlooking the water. Hours listed above are for the summer and fall. Closed December, January & February. From Hwy 69, exit at Hwy 9 & 9E. Follow Hwy 9 E 4 miles to the Longtown area and Sinclair Gas Station, on the N side. Turn N and at first stop sign continue straight (marked dead end). Go 1/4 mile. Located on right side.